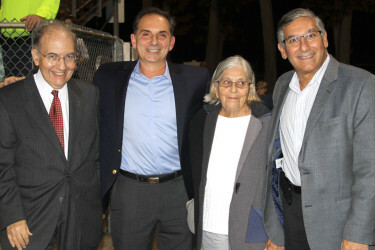 Senate President Martin M. Looney, Representative Dave Yaccarino, Carolyn Vanacore, and Senate Minority Leader Len Fasano met at North Haven’s Vanacore Field to celebrate the newly awarded Small Town Economic Assistance Program grant. 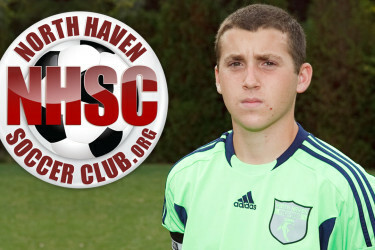 State awards North Haven $500,000 STEAP grant to demolish and replace nonfunctioning concession stand, install permanent bathrooms and locker rooms, replace visitor bleachers and repair fencing for local teams. 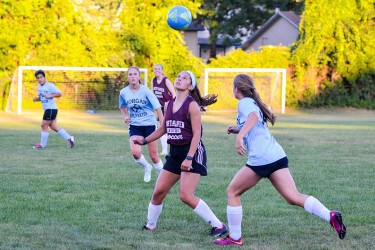 The Girls’ Soccer Team is holding a used clothing drive fundraiser on Saturday, September 12th from noon to 2pm outside the North Haven Middle School at 55 Bailey Road. 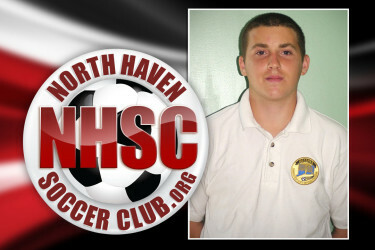 The North Haven Soccer Club is giving $500 college scholarships to two current or former members of the NHSC who are heading off to college. 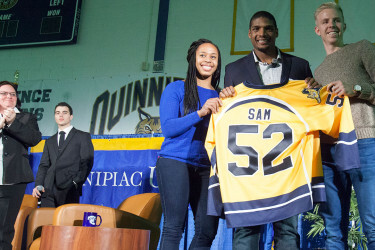 Michael Sam, the first openly gay player to be drafted by the NFL, spoke before about 1,900 Quinnipiac University students on March 3 at Burt Kahn Court on the Mount Carmel Campus. 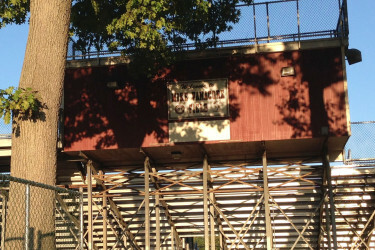 A growing number of people in North Haven are calling on the School District to change North Haven High School’s mascot from the Indians to something else. 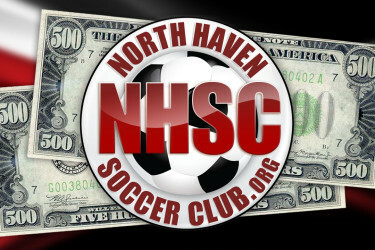 Watch the 4th Annual Parents vs. Teachers basketball game, held at the North Haven High School gymnasium on May 9, 2014. 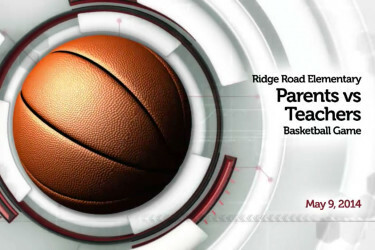 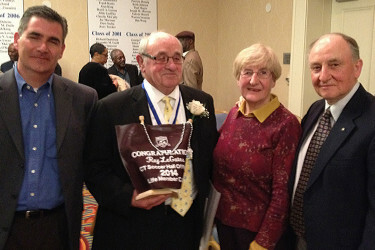 The event was sponsored by the Ridge Road PTA.